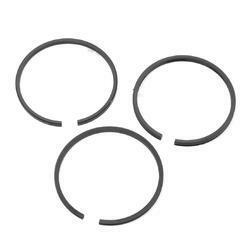 - At Bhosale Brothers, we specialize and maintain Heavy Inventory for lube/nonlube air and refrigeration compressor piston ring and wear rings. 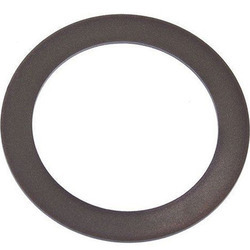 The Air Compressor Piston Ring offered by us is easy to install. It requires negligible maintenance. We are providing Compressor Piston Rings to our clients. We deal all type of air compressor piston rings. Please contact us for your requirement.